Think Education has effectively developed the following projects in collaboration with a range of global institutions! 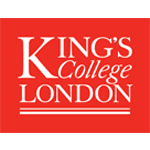 We have collaborated with the prestigious King’s College London (One of the top 25 universities in the world as per QS World University Rankings) to bring their Summer Schools to India. These programs benefited Indian students who may not have otherwise had the opportunity to experience King’s world leading education and also provided King's academics with an opportunity to teach in India. 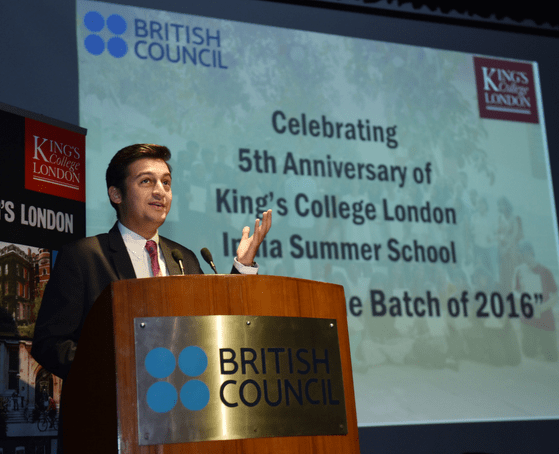 These programs served as significant profile raisers for King's College London in India. What started as a pilot project in Mumbai in 2012, developed into the largest program of its kind with over 30 short courses delivered over 6 years across 3 Indian cities. Over 2,500 students from 100+ Indian colleges / universities attended the Summer Schools and a number of scholarships were provided to students who were unable to pay the full tuition fee. 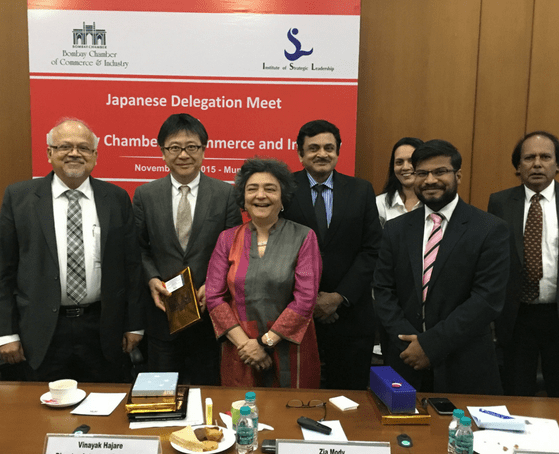 We have been collaborating with the Institute for Strategic Leadership, Tokyo, since 2013 to develop week-long immersions in Business Leadership and Culture for their participants in Mumbai. ISL participants spend their time in Mumbai closely interacting and observing industry, society and educational institutions. ISL is a not-for-profit education institution dedicated to the development of next generation leaders with the will power, character and creativity necessary to catalyse social and business innovations in Japan. 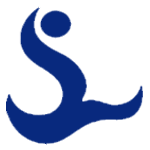 ISL’s leadership platform was envisioned by Dr Tomo Noda in January of 2000. 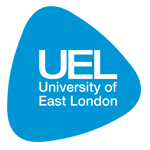 Today ISL is a leading organisation in the fields of business policy, leadership development and social innovation, with over 1000 members and alumni. Graduates of ISL’s leadership programs are some of the most highly-placed executives in Japan hailing from companies like Komatsu, Shiseido, Toyota, Panasonic, Mitsubishi Chemical, Recruit and Nomura Securities. 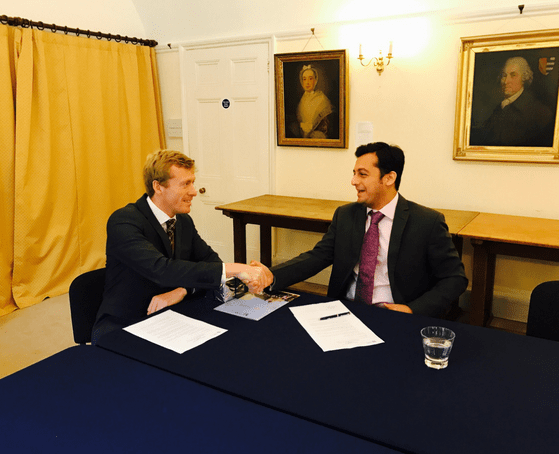 We have entered in to a partnership with Felsted School to ensure increased mobility between Indian schools and Felsted. We have supported Indian students who are interested in attending the summer school at Felsted every year. 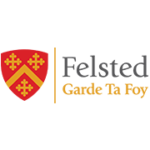 Felsted is an English co-educational day and boarding school situated in Essex, England, founded in 1564. In 2017, more than 375 students from 30 different nations attended Felsted’s International Summer School. 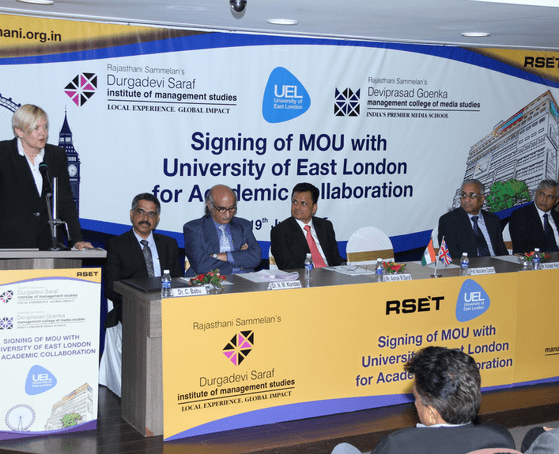 We helped establish the University of East London’s India hub by setting up a private office in Mumbai focused on developing research partnerships, alumni interaction, staff and student exchange and more. We were actively involved in drafting and supporting the University’s overall India strategy and managed the operation for 3 years.